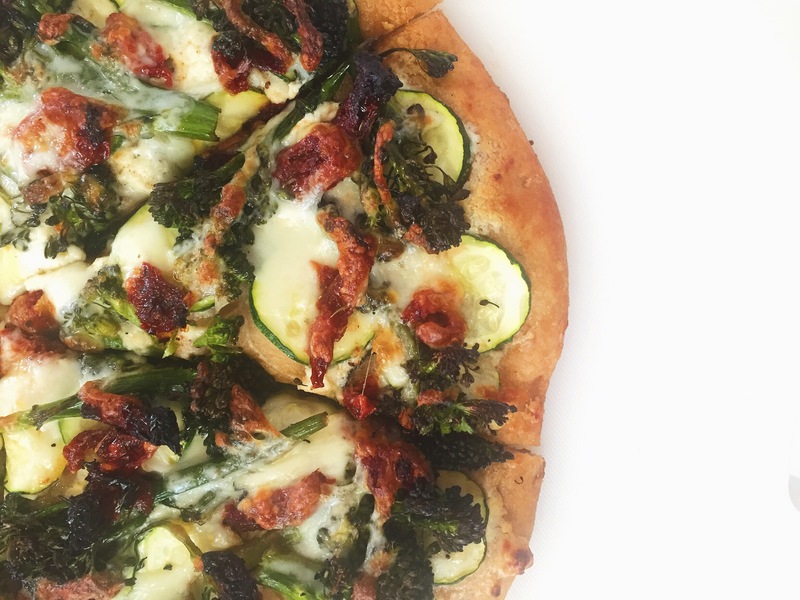 pizza – A Healthy Pinch. I’m not sure if I can adequately profess my love for pizza. Pizza in any form is pretty much irresistible, but how I adore those airy, crispy crusts that can only come from a wood-fired oven with just a smattering of the best ingredients. 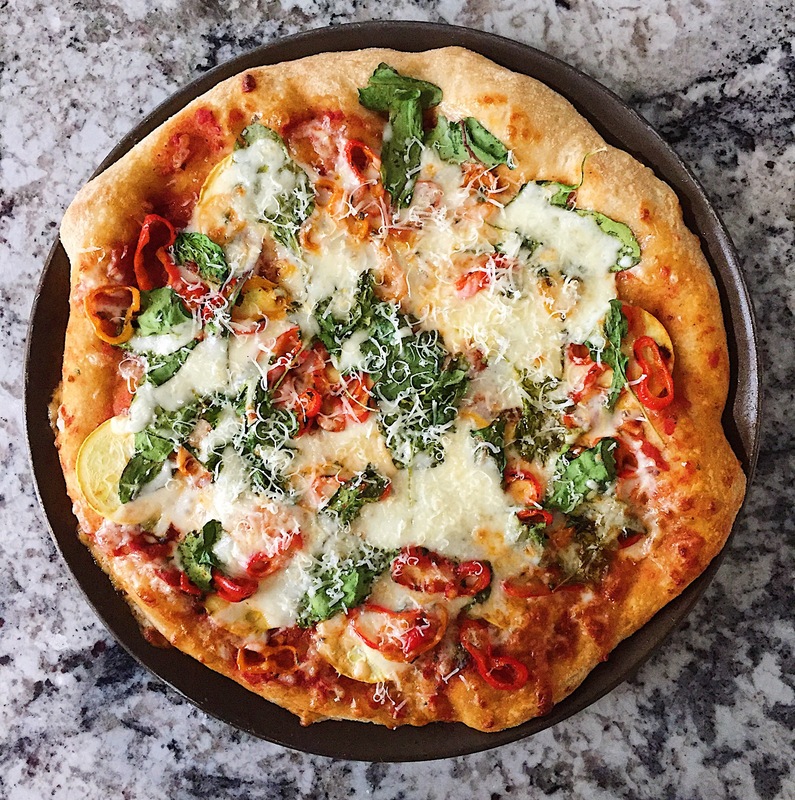 A simple tomato, basil and olive oil pizza? Yes, please. Thinly sliced prosciutto, fresh mozzarella and a heap of peppery arugula on top? Gimme gimme more. There are only a few pizza places that have really captured my heart but unfortunately none of them are in my city. So what do we do? Naturally, we make our own.